Brad Howe grew up in Sydney, Australia on a healthy diet of skateboarding, music and drawing. He spent his salad days in various animation studios as a layout artist, working on TV programs, commercials and computer games. He studied graphic design at Melbourne’s RMIT and has since gone on to illustrate for clients and publications including Beams, Bicycling Magazine, Daptone Records, Esquire, Fretboard Journal, GQ Australia, J Sound and Recording, Straight No Chaser and Wax Poetics among others. 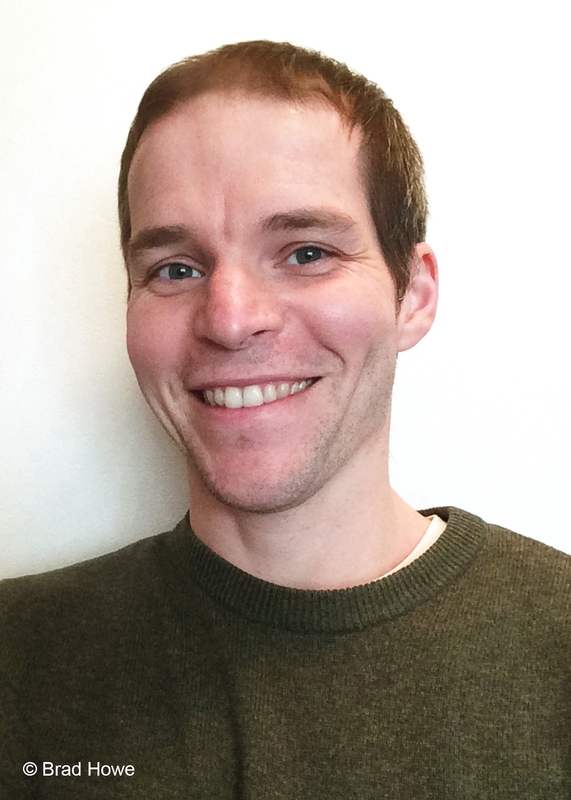 Brad lives in Amagasaki, Japan, with his wife and three children, where he is a teacher and completed an MA in linguistics in 2014. Meet... Don Bradman is his first children's book. Be the first to find out about Brad Howe.